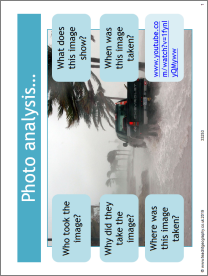 Use this resource to support students understanding of extreme weather events. Activities include top trumps and a written activity where students must justify what makes certain types of weather more extreme than others. A peer assessment mark scheme is available for this written task.